Eaton, a leading power management company, has announced the launch of its Intelligent Power Manager (IPM) software version 1.6 in the Middle East. The new version of the software offers full integration with the Nutanix Acropolis hyperconverged infrastructure platform. Through the integration, users of Nutanix Acropolis, including information technology (IT) professionals and data center managers, can now leverage Eaton’s IPM software to provide graceful shutdown of the Nutanix infrastructure, enhancing business continuity and protecting mission critical data during power-related events. 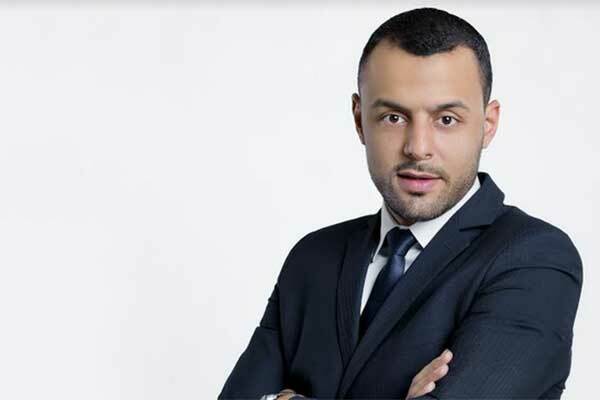 “IT professionals increasingly look to hyperconverged infrastructure as an opportunity to lower costs and increase availability for Edge IT deployments,” said Karim Refas – regional channel manager -Eaton. Nutanix Acropolis combines feature-rich software-defined storage with built-in virtualization in a turnkey hyperconverged infrastructure solution. Through integration with Eaton’s Intelligent Power Manager software, Acropolis users can now provide remote shutdown capabilities for the Nutanix Acropolis Hypervisor (AHV) during unforeseen power events without worrying about loss or integrity of data.